Order first aid supplies for up to 25 individuals at once with this convenient first aid kit by Cleasby. Even a minor injury can slow down productivity on the job, not to mention potentially leading to infection and complications if not properly cared for initially. By providing a first aid kit or kits that cover the appropriate number of workers you have at any given job site, you ensure they have the immediate supplies needed to treat minor injuries. Call Intech Equipment and Supply today to order your first aid kit, and ensure that your job sites are prepared and protected. Many jobs may require first aid kits by law, and costly fines can be easily avoided by preparing in advance. 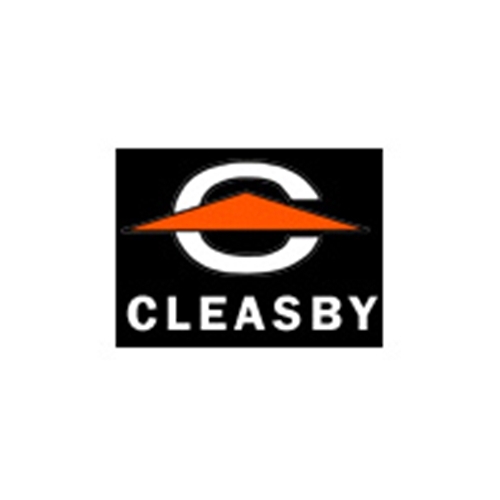 Cleasby makes planning easy with this large kit, in addition to a host of other safety equipment for proper rooftop safety procedure. Browse online today and give us a call to order!